Lead the way! 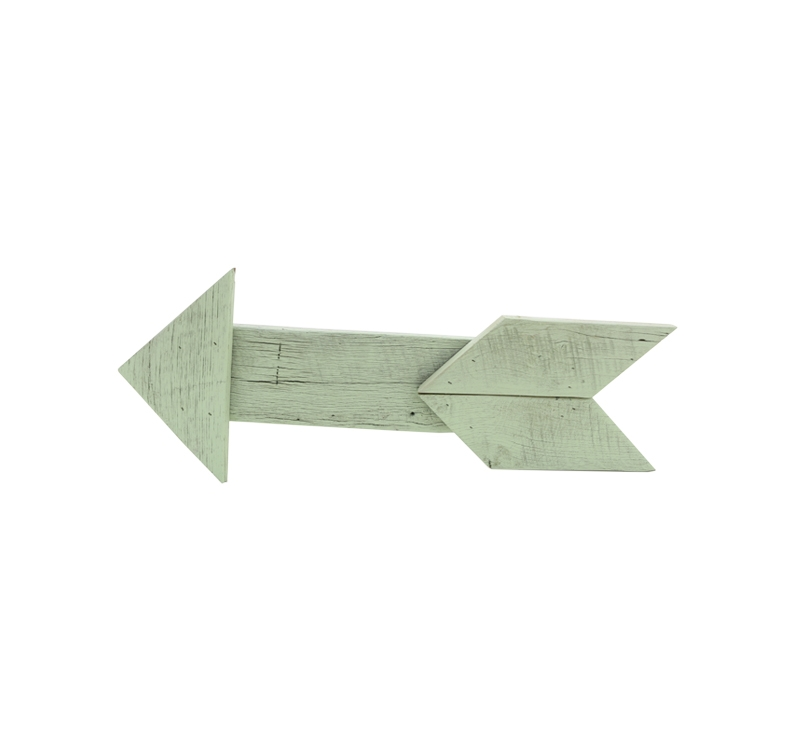 This green arrow, painted in Krylon® COLORmaxx™ Sea Glass, is a lovely ornament for any wall in your home. Apply even coats of Krylon® COLORmaxx™ in Satin Sea Glass to the area in a side-to-side motion.